Sometimes all you need is to refresh the basics. Shop our Private Label Bedding and Down. 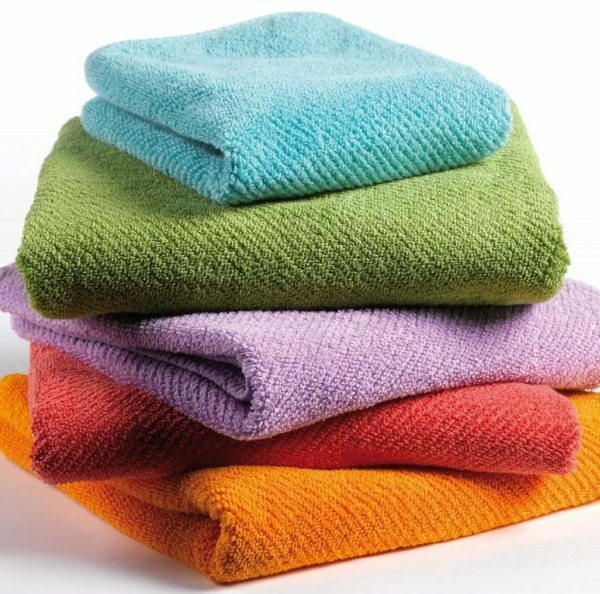 Plus, shop basic towels and bedding essentials for the home.